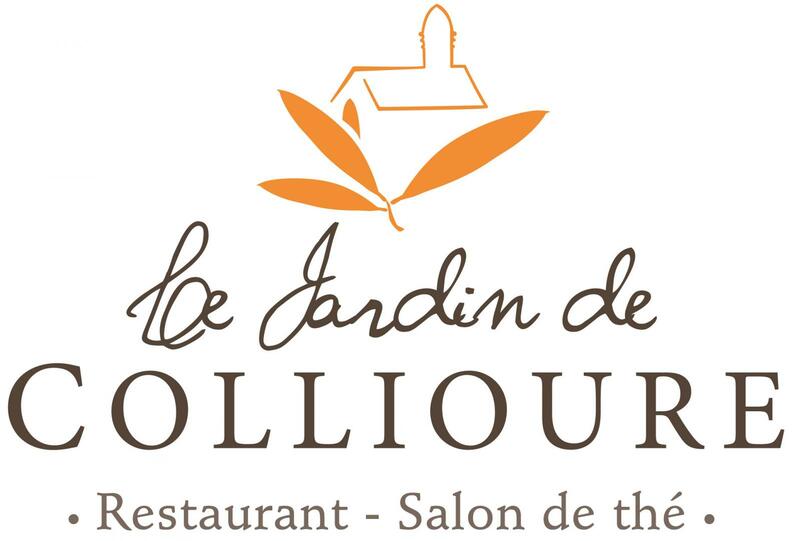 Le Jardin de Collioure is famous for its delicious seafood specialities in Perpignan, Argelès-sur-Mer and the surrounding areas. Seafood can be enjoyed on any occasions. Our restaurant is suitable for a romantic dinner or to enjoy a meal with the family, friends or colleagues. We prepare delicious dishes using only fresh and quality ingredients with a touch of creativity and originality. You will find a wide variety of dishes on the menu. Treat yourself to our homemade zarzuela with its 1/2 lobster or the blanquette of monkfish and scallops. To accompany your meal, we offer a great collection of wines from the cellars of Abbé Rous, La Rectorie, Domaine Saint-Sébastien et des Dominicains.